The Vini d'Italia 2013 Italian Edition is the reference guide to Italian wines. The renowned Gambero Rosso reviewed over 2,350 Italian wineries and 20,000 wines — selecting the best for publication in this popular annual reference guide. This is the perfect reference for lovers of Italian wine, with detailed information on the wine producer including wine production, vineyard sizes, type of wine production (conventional, organic, biodynamic and natural), how to visit the winemaker in Italy with addresses and contact info, and much more. 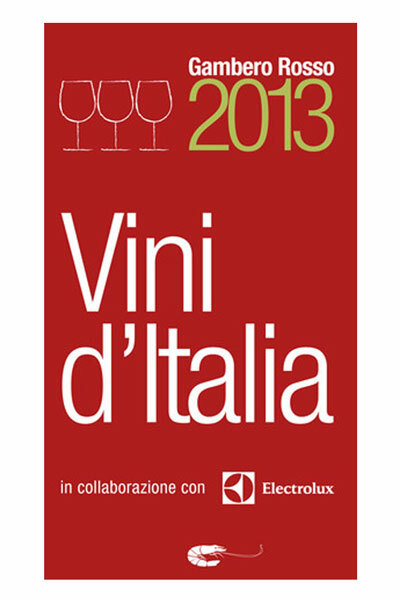 The Vini d’Italia 2013 Italian Edition is the reference guide to Italian wines. The renowned Gambero Rosso sent out 60 distinguished wine judges to review over 2,350 Italian wineries and 20,000 wines — selecting the best for publication in this popular annual reference guide. We’ve imported this direct from Italy, bringing you the Italian edition you would normally only find in Italian bookstores. Each producer and their wines are listed with the iconic Gambero Rosso 1-2-3 Glasses (“bicchieri”) rating system, making it easy for the wine lover to quickly gauge Gambero Rosso’s assessment of wine quality. It’s simple – with this Edition you can quickly find the best Italian wines from the finest Italian artisan wine producers, even if you don’t read or speak Italian. This book is organized in such a way that finding great wines is easy. Check your wine selections at the local wine shop to see if they’re rated as a Gambero Rosso “3 Bicchieri” (3 Glass) winner. Find new and interesting wines online using this Wine Guide as your reference. 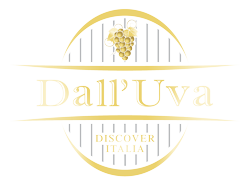 Find your favorite Italian winery’s website & contact info, in case you want to visit them on an upcoming trip to Bella Italia. In the 2013 Edition, there are 399 “Tre Bicchieri” (3 Glasses) winners showing an outstanding level of quality. To see the 2013 list, check out my posting of the 399 Gambero Rosso 3 Bicchieri winners of 2013.